Situated on the S.W. corner of the Lincolnshire Wolds, the Hemingby Pedigree Lincoln Red herd was founded at Brook House in 1941, and at present numbers some 70 cows, all Spring calving. To help celebrate the 70th anniversary of the founding of the herd, the Annual Lincoln Red Cattle Society farm walk was held at Hemingby on Sunday 17th July 2011. 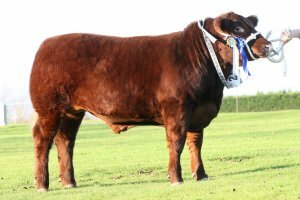 The first Pedigree bull sold from the herd was called Hemingby Colin, who sold in 1943 for 130gns at the Lincoln Spring sale. From 1953 to date, the herd has won 58 Supreme, 35 Male, and 70 Female Championships, and 496 first prizes round all the major Summer Shows, and society Bull Fairs. 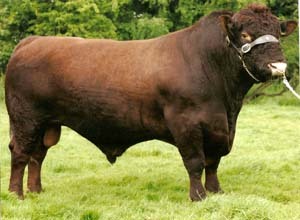 The Lincoln Red is one of the most underrated breeds in the U.K.. Extremely adaptable, easily managed, and naturally polled, it crosses well with any of the popular continental breeds.  The British Blue, and Limousin breeds are especially effective, with the Lincoln Red’s qualities blending well with these leaner breeds, making an excellent carcase for shape and eating quality. Here at Hemingby, the Lincoln Red herd is run very commercially, with the adult portion of the herd never receiving any corn, or other hard feeds, living entirely off silage, hay, pea straw, and some sugar beet. The calves are weaned in November on to 1.5kgs off an oat ration plus hay, before the bull calves move into the fattening yard, on to ad lib barley. 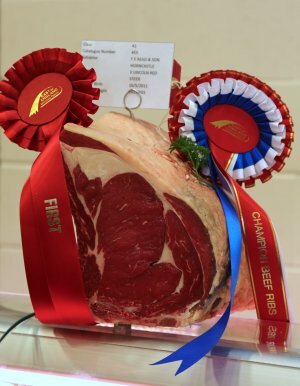 The Champion British Native sired set of foreribs at the 2012 Royal Smithfield Winter Fair, from a 19 month old pure Lincoln Red Hemingby steer, sired by Donington Kavannah. Lincoln Red beef, ready for the freezer is now available. Mixed quarters, each of which should contain around 18 joints + steak, fillet, stew and mince, approx 140lbs in weight. Smaller amounts can be arranged. Current price: 825p per Kilo, (375p per lb). Once you've tried it, you will never want anything else !